No this is the second time I am being funded. I started cycling aged 10, my first race was part of the Notts and Derby Cyclocross league at Trent Meadows, Tracey Fletcher (A family friend suggested I have a go) I finished 6th and after this joined Vc Long Eaton (my local club). Since I have worked hard and become a national champion in cyclocross and gone on to represent Great Britain, but as a Junior I turned my attention to the road scene riding for Hargrove Cycles, I have won in Belgium and a round of the Junior National Series at Hog Hill, as a first year U23 I moved to France to race for Team Bricquebec Cotentin where I had an encouraging first season in the senior ranks, I will be looking to improve on this during 2015. The team is Team Bricquebec Cotentin It's National Division team in France (Normandy) and the team are a great bunch of lads racing and riding the bike means everything to them and that’s what I'm about. 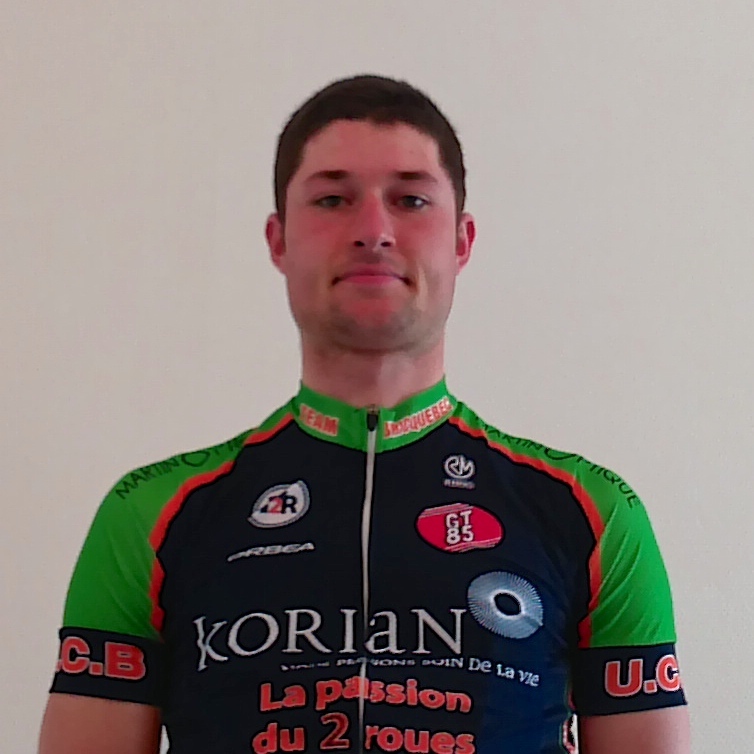 I raced a lot of the races last year but I'm hoping to get selected for some of the bigger stage races this year like the Tour de la Manche , most the races are between 130-160km long.